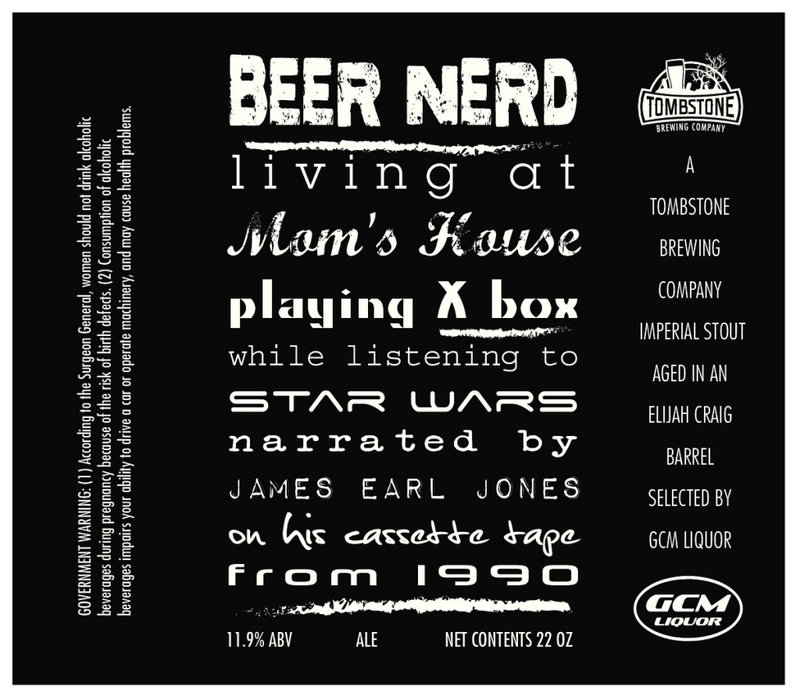 Home/beer, collaboration/“Beer Nerd” – Our New Bourbon Barrel Stout Collaboration With GCM! The barrel you get is more than just an aesthetically pleasing decoration, however. 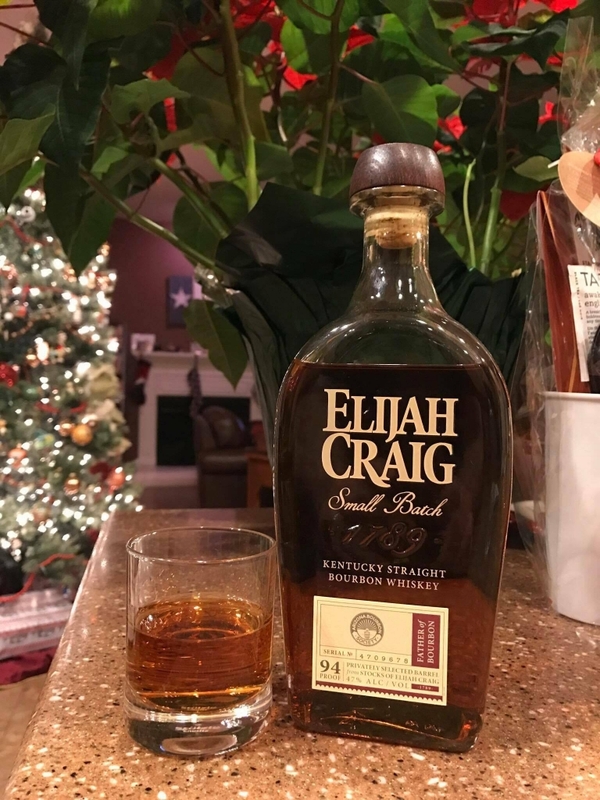 I got damn near giddy when I heard that GCM was sitting on a freshly emptied Elijah Craig barrel selected not just by people from a store that knows its bourbon but with help from people who belong to a group of die hard bourbon lovers with an overwhelming amount of collective knowledge and experience. Here at Tombstone Brewing Company, we take ingredient quality really, really seriously. What you put in determines what you get out, so we’re very particular about every single ingredient that goes into our beers, carefully thinking out everything from the precise mineral content of the water to our hops’ age and storage index to the barrels we use for aging. A barrel is just another ingredient, and like everything else we use, it can have a major impact on the finished product. With our first bottle releases, we were astonished with the smooth elegance of the Woodford Rye barrels we used for aging an imperial stout. They were good-looking barrels that had been cared for and hadn’t sat empty too long. Also, that’s generally a remarkably subtle, refined rye to begin with. 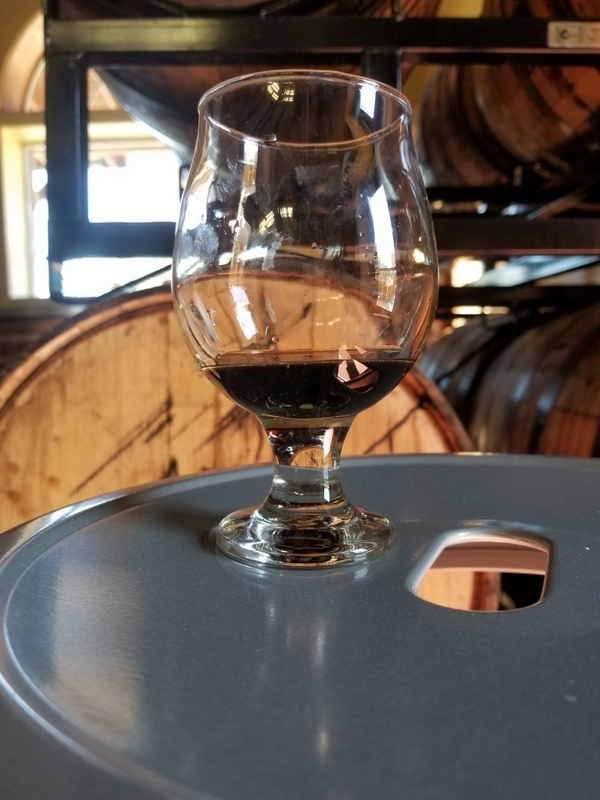 It was night and day from the coarse booziness or minimal overall wood and whiskey character of some of the other barrels that held the same stout. Other barrels of the exact same whiskeys have given us totally different results too, though. 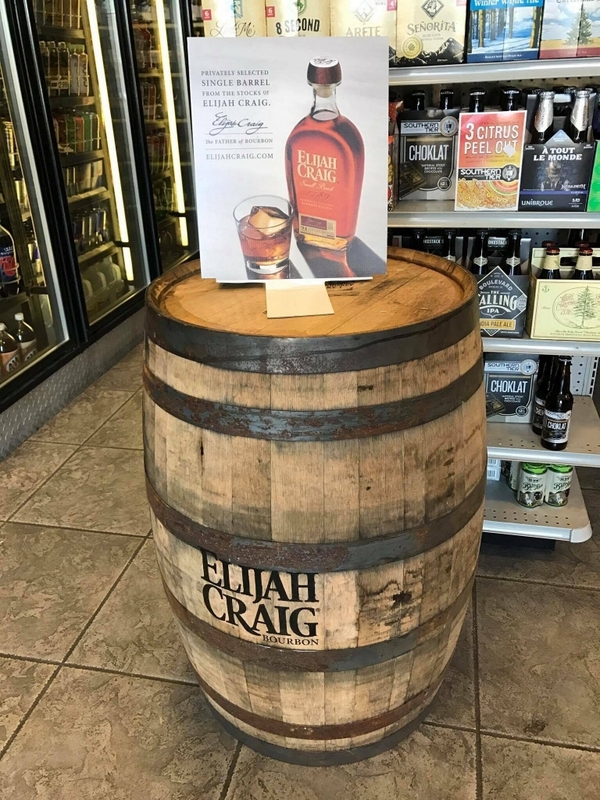 The only thing close to a guarantee is that a good quality barrel that had a good quality spirit in it is more likely to result in a quality finished product than a busted barrel that held cheap swill. We’ve been sampling it for months, and it’s evolved a lot. It was a big, roasty stout to start, one filled with dark fruit and with a little more assertive hop profile than our first stout or the huge imperial milk stout we made most recently. It hid it’s almost 11% ABV well. A few months ago, the beer was pure cocoa powder coming out of the barrel, with the ABV even more hidden. That’s still there, but now there’s also a lot more vanilla, spice, and even a hint of earthy dill. There’s no shortage of complexity, that’s for sure. It’s definitely ready to bottle. We’ll be setting a definite bottling date very soon. Yield will only be a few hundred bottles, and you’ll only be able to find this beer at GCM and here in Tombstone. It may still be a little while before that happens, but having just tried this beer, I’m too excited about it to not go ahead and announce it right now!